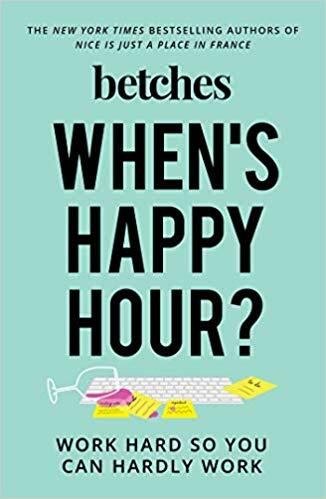 In lieu of a traditional holiday reading list this year (mostly because I didn’t get my sh*t together in time, but also because I (perhaps prematurely) published a Thanksgiving reading list, I’m doing something a little bit different this year. A fun fact about me is that I love to give book recommendations. So that’s what I’m here to do. I’m going to give you some dope book recommendations based on the books you’ve already read and loved. And isn’t that the best way to do it? I think it is. Just a fair warning: some of these books aren’t available until 2019. But then again, 2019 is like, next week, so I think you’ll live. 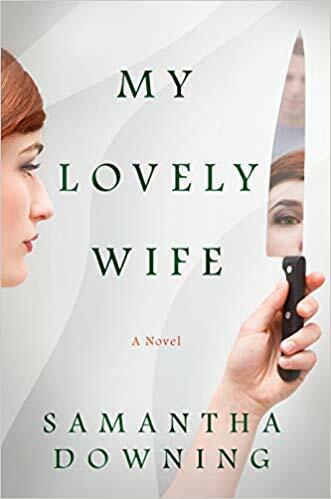 If you read one book this year, make it My Lovely Wife by Samantha Downing. This book is going to be the new Gone Girl. In all honesty, I think it’s even better than Gone Girl. My Lovely Wife is Mr. and Mrs. Smith meets Dexter—a seemingly ordinary suburban husband and wife abduct and murder women for fun. Yeah, it’s wild. And there’s a twist at the end that even the most avid thriller readers (hi, it’s me) will never see coming. That’s really all I can say for now. This is your classic rom com, turned into a novel! Personally, I prefer novels anyway because I’d rather read something than watch it. Team texting while watching TV, reporting for duty. 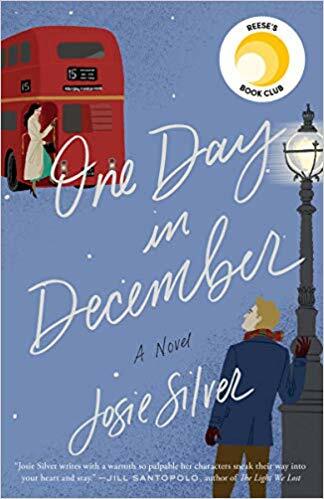 Anyway, One Day In December follows Laurie, a young woman who barely has her life together, who spots a guy on a bus one day and it’s immediate love at first sight. So then she sets off on a quest to find this mystery bus guy—and finds him in a very unexpected place. Sorry, I can’t give away any more, but you’ll love this book. If you’re reading this, on Betches, I assume you’ve blacked out before, yes? Great. Now imagine having blacked out the most important night of your life—the night your best friend committed suicide. Or did she? 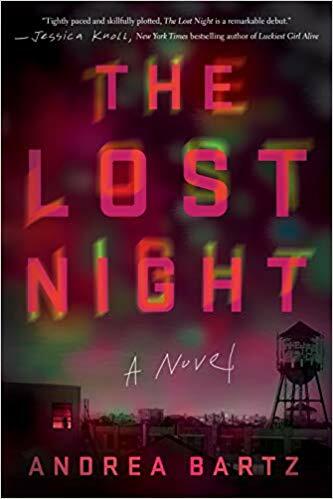 As protagonist Lindsay revisits her best friend’s suicide, she becomes convinced it was anything but, and sets on a journey to find the truth. Need a thriller, but one you can get your hands on now? Bet. 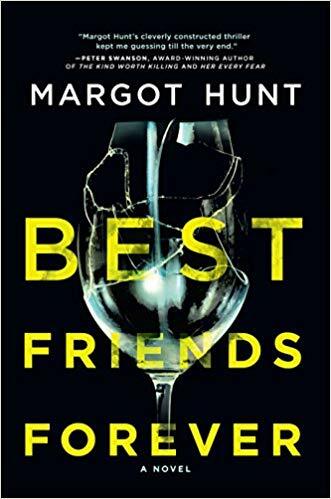 Best Friends Forever is about Alice Campbell, a regular suburban mom, who befriends uber-rich Kat Grant. They become fast friends, until Kat’s husband dies in a drunk accident. Suddenly Alice is being questioned by the cops at Kat is MIA. It will make you wonder: How well do you really know your friends? 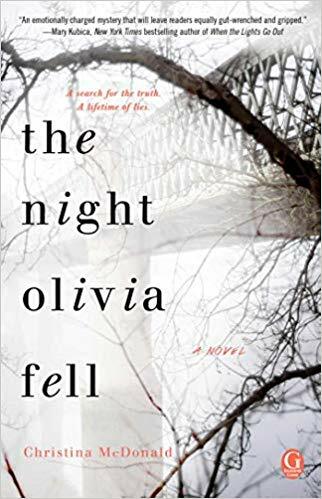 This domestic thriller is told from two perspectives: Olivia, a bright and beautiful high school student who mysteriously falls to her death one night, and that of her mother, Abi. A single mom, Abi is often criticized for being overprotective of her daughter. But when she’s struggling to put together her daughter’s final moments, it’s this same overprotectiveness that may help her discover the truth. I mean, I’m sorry about this, but I’m also not. If you loved our brutally honest dating advice, then you’ll love our equally honest and hilarious career advice. From choosing an industry to work in to what not to put on your resume to getting the job and more, we will help you navigate your job search in the real way only we can.